Workshops – Swing or Nothing! Saturday, June 17, 2017: Cat is Back Workshop and Blue Moon Ball – Swing and Lindy Hop Dance Party at the Ukrainian Hall, SF! September 19: Mirjam & Johan Intermediate/Advanced Lindy Workshop! Intermediate/Advanced Lindy Workshop with Nathan Dias & Alyssa Glanville – Saturday, August 15th! 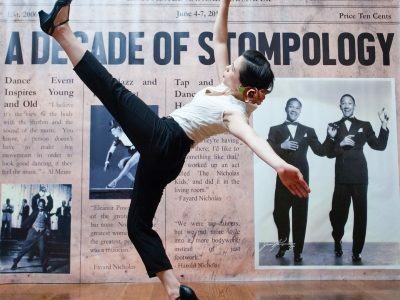 Intermediate/Advanced Lindy Workshop with Justin Hill & Olivia Taylor – Saturday, July 18th!